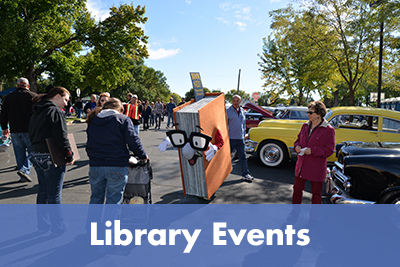 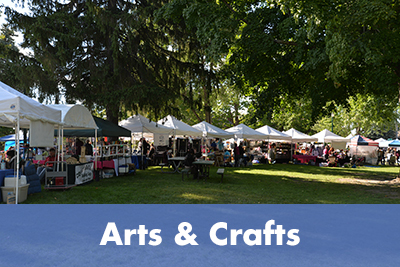 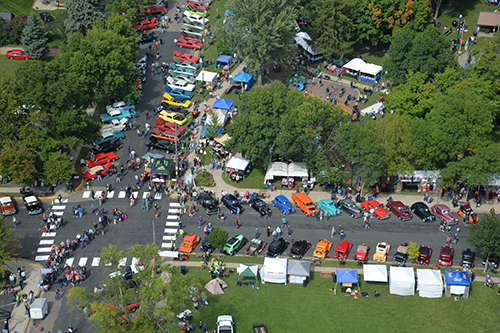 Stroll through the arts and crafts fair, the library book sale and the car and truck show. 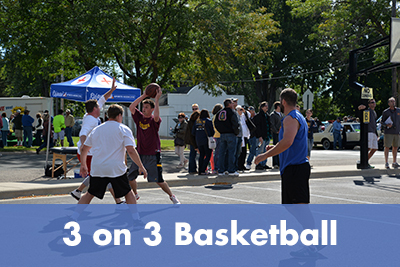 Watch the duck races and the 3 on 3 basketball tournament. 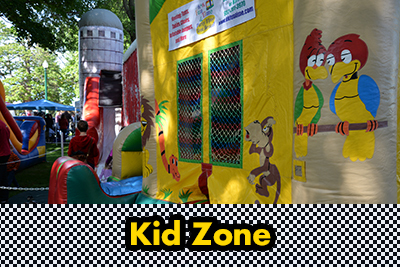 Fun for kids at St. Joe's Kidzone. 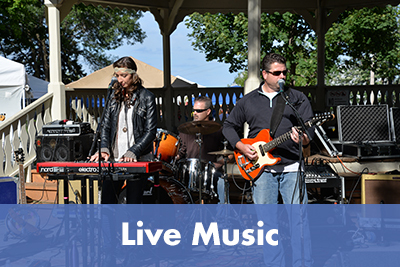 Listen to live music while enjoying some delicious food. 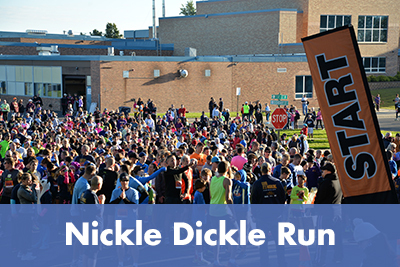 Run in a Nickle Dickle Day race! 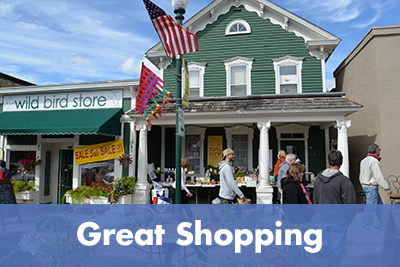 Great shopping and deals all around town... a day not to be missed! 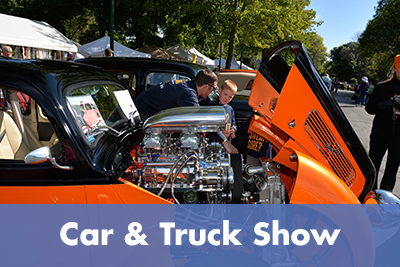 Click Here for Car Show Winners! 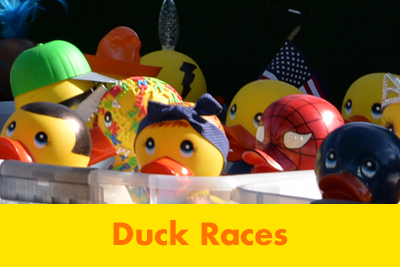 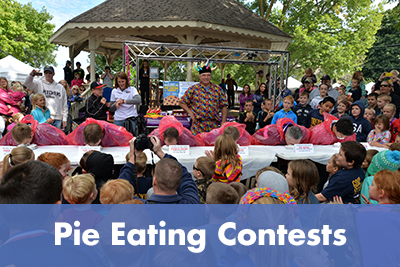 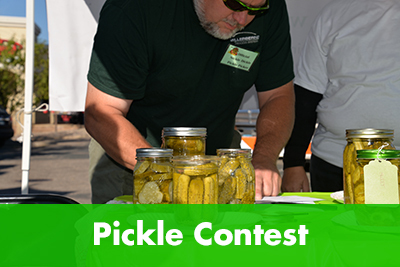 Click Here to Check Race Times & Winners!